Are you a coffee retailer or roaster-retailer? If so, your participation is requested for our 4th Quarterly Sector Report. We will be offering this survey in quarterly installments, with an extensive overview published at the end of the year. This report will cover July – September of 2010. 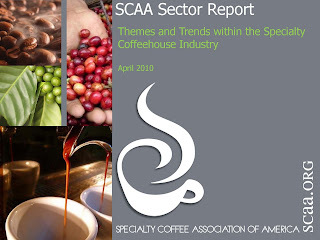 The SCAA is pleased to be partnering with Cleveland Research Company, an independent research firm specializing in proprietary channel research with a goal to identify trends and inflections that impact the financial performance and outlook across multiple companies and industries. This partnership has allowed us to deliver more timely information and a consistent stream of reports to our members and other industry professionals. 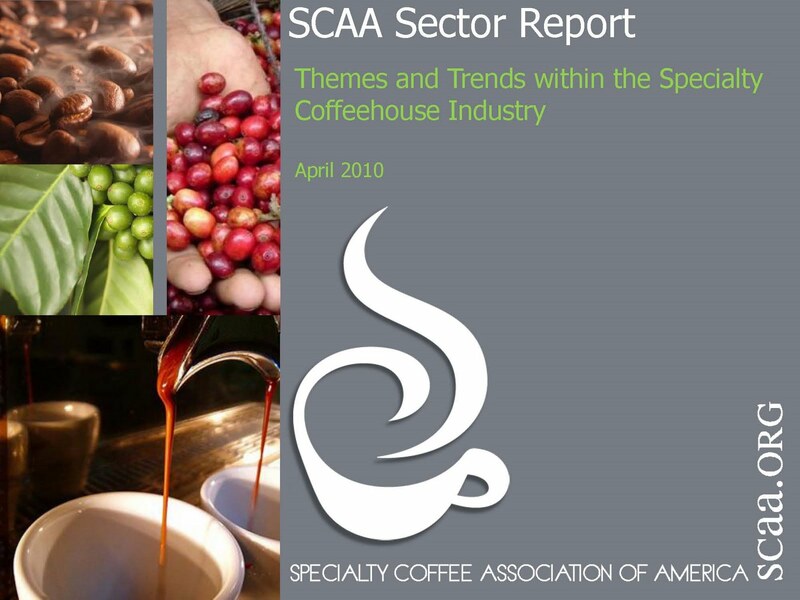 The analysis is deeper and more specific, bringing you the essential data that you need to run a successful business in the specialty coffee industry. PARTICIPATION: Specialty coffee retailers and roaster-retailers are eligible to participate in the following survey. Your participation will ensure you a complimentary copy of this fourth quarterly report. Please provide your email address at the end of the survey to receive your copy. If you do not wish to participate in the above survey, you can still have access to this vital information!